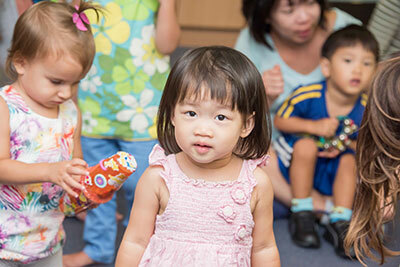 From 2 July 2018 there will be a new Child Care Subsidy. This will replace the Child Care Benefit and Child Care Rebate. So what does this mean? The Child Care Subsidy will help some families with the cost of child care. To get these benefits you must meet the eligibility criteria. For more information on who can get the Child Care Subsidy click here. To access the Child Care Subsidy you need to complete an online assessment. If you already receive a type of child care benefit you may have received a letter in the mail about this. Topical steroids are used to treat skin conditions. For more information about these, ask your local doctor.